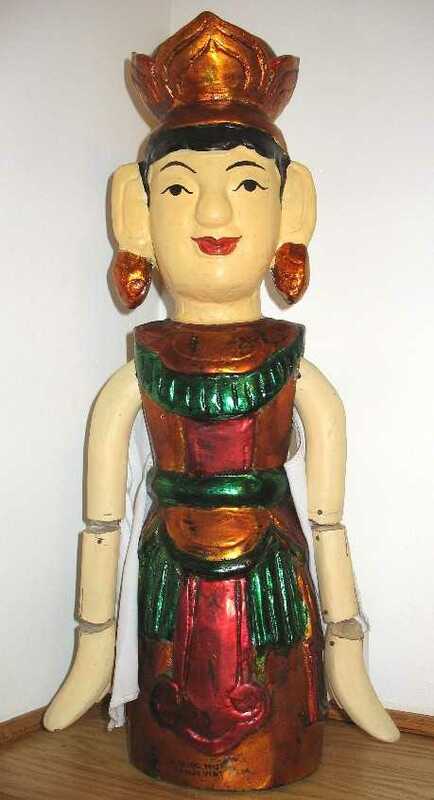 This puppet designed and hand made by the Master Nguyen Quoc Hung. 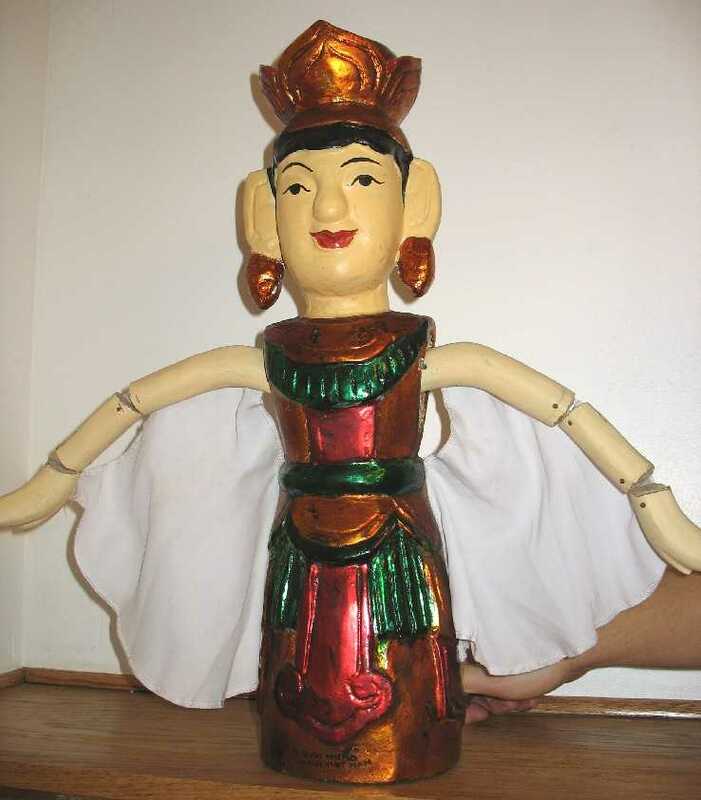 Holy Dancer or water fairy is the name of this puppet. 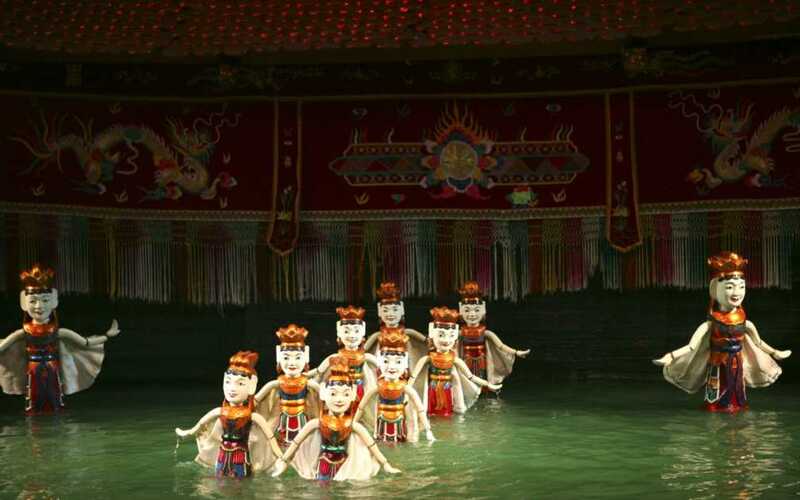 They perform a beautiful holy dance in the beginning of the water puppet show. 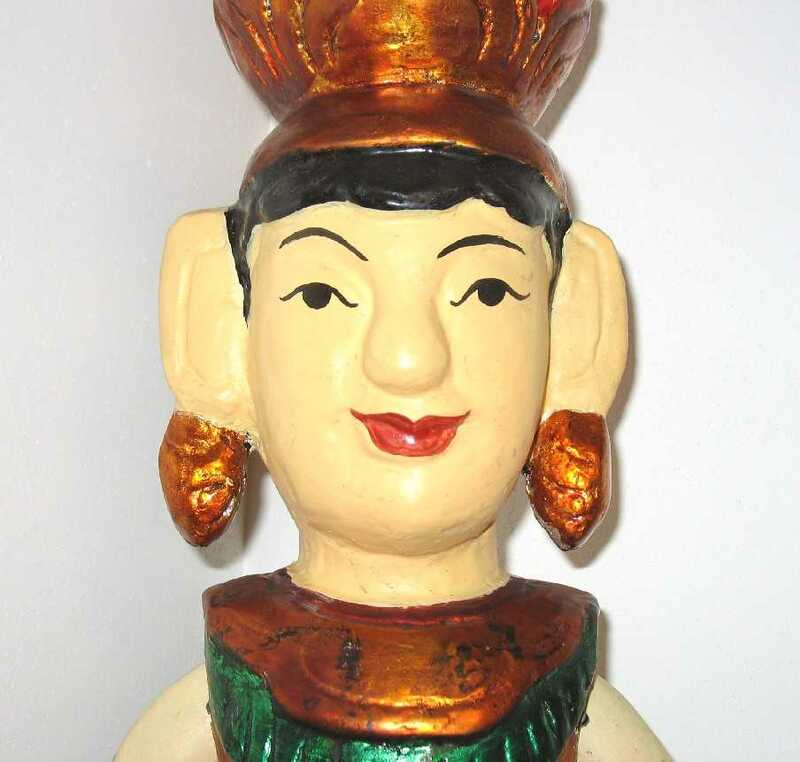 Please see the picture.